Many thanks to all who attended the Sleuthing night fund raising event last week. 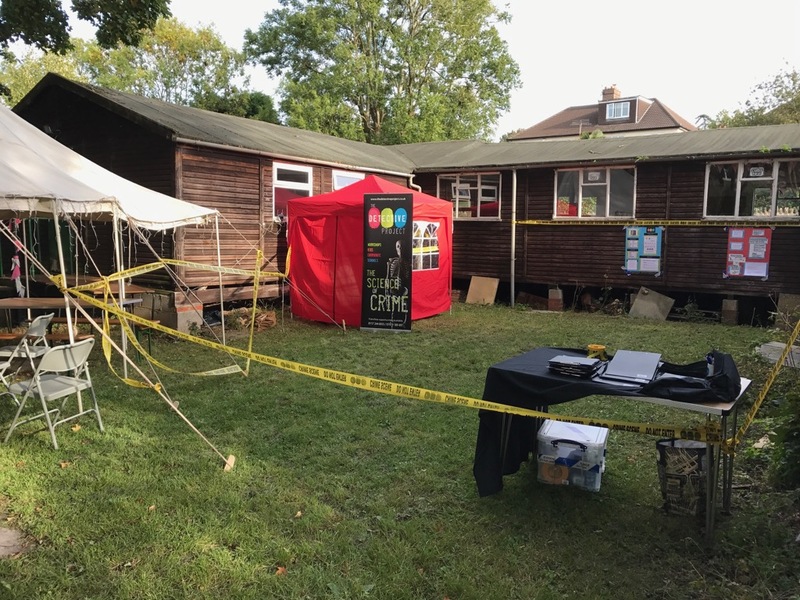 It was a fun and sociable evening of detective work – we enjoyed a BBQ, a drink, solved the crime and raised another £500 towards the hut fund. A great success.